The International Society for Transgenic Technologies (ISTT) has updated its web site and now includes, in its public pages, additional information for all the awarded scientists, outstanding researchers in the field of Transgenic Technologies, which have been awarded the ISTT Prize, generously sponsored by genOway, or the ISTT Young Investigador Award, generously sponsored by ingenious targeting laboratory. 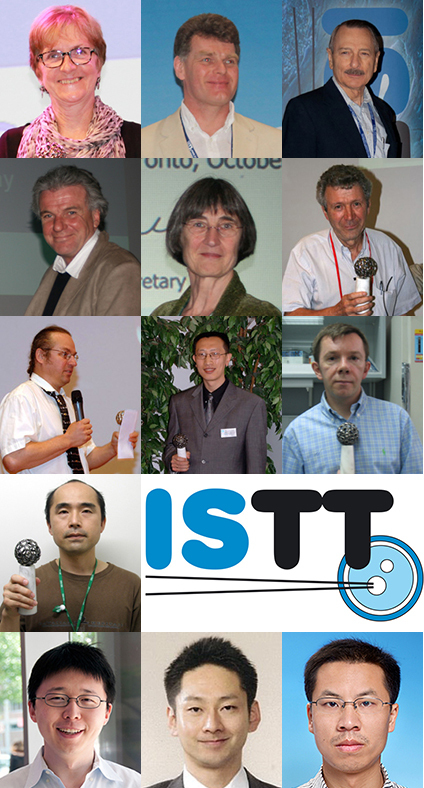 These are the 10 outstanding scientists awarded the ISTT Prize for the period 2001-2014. The ISTT was founded in 2006 and the first ISTT Prize was awarded in Toronto, at the TT2008 meeting. Previously, these awards were known as the genOway Prize for transgenic technologies.